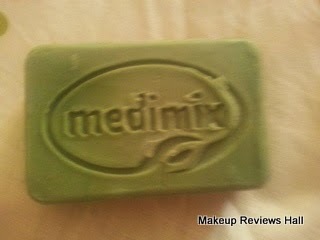 Medimix Ayurvedic Soap for Acne Prone Skin. This post is for all the people suffering from ACNE, PIMPLES, ZITS and various other skin problems like fungal infection, itching, prickly heat, boils etc. 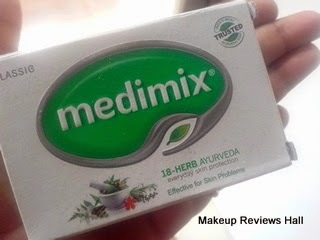 The product I am going to review is MEDIMIX Ayurvedic Soap for Acne Prone Skin. I have been hearing so many rave things about few ayurvedic herbal soaps from my mother, sister and so many elderly people since some of the magical acne soaps are there in the market since long. Medix, Hamam and Chandrika Soap are few of them. I remember one of my friends who had extremely bad pimples all over used Orange peel pack for acne & pimples. 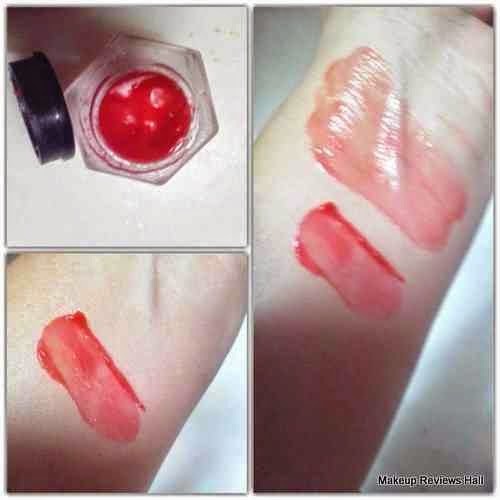 She got wonderful results with it but since this process was little messy and time consuming, she switched to this Medimix Soap, an easy and quick way to treat acne skin. It was through her that I got to know about this soap and after using it on my acne prone sensitive skin for more than a week, here is my review on it. Medimix is a traditionally handmade soap with a unique formulation of 18 herbs that acts gently but effectively on many kinds of skin problems. Contains no animal fat. Helps to prevent spots, prickly heat and dandruff and is an effective antiseptic. It beautifies the skin and hair. Medimix has been clinically proven to be effective against many skin conditions like pimples (acne), body odour, prickly heat, boils and other skin infections. Its rich lather is enriched with the extracts of 18 potent herbs. Is made with completely natural ingredients, making it perfectly safe even for a baby's skin. Price - Rs 30/- for 125g. This Medimix soap comes in beautiful white green packaging and looks attractive and quite bright unlike other ayurvedic herbal soaps, which have very simple packaging. The packaging of this too is simple but definitely looks bright and attractive. 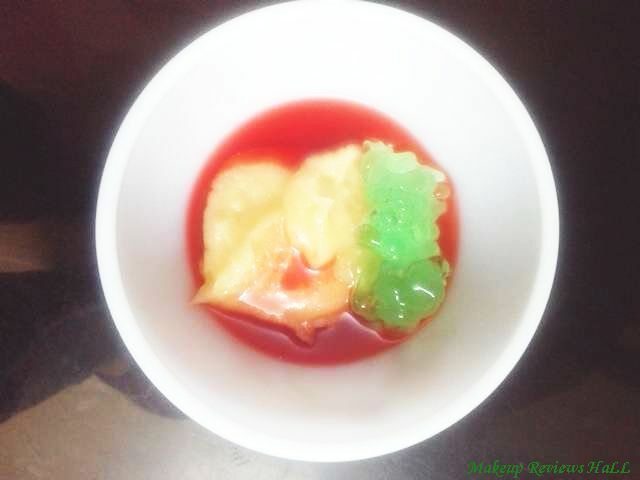 The soap inside is of green color similar to other herbal cleansers, very simple and without any fancy design. The fragrance of this is purely herbal. I won't say its bad but its not even good like those with artificial fragrance. But I have totally no issues with it since natural soaps loose their purity if they use stuffs with artificial fragrance and colors, so its totally perfect. On application the soap lathers very well. Though I use it with my loofah, but is lathers very well on its own as well. I feel very refreshing and cooling effect while using this cleanser and also have a soothing and cooling touch after bath. But along with that, what else I felt was that it left my skin a little drying. I was quite aware of this since this happens with almost all herbals soap, infact not only herbal but other soaps as well, so I hardly use them on face. But this time to fight with my acne, I used it on om face everyday for 4 days and then when my pimples got reduced somewhat I started using it on alternate days since I felt it too be too drying and slight harsh on my sensitive skin. This is reason I never use these cleansers as my regular all time facial cleanser but definitely on days when I skin is more prone to acne pimples. 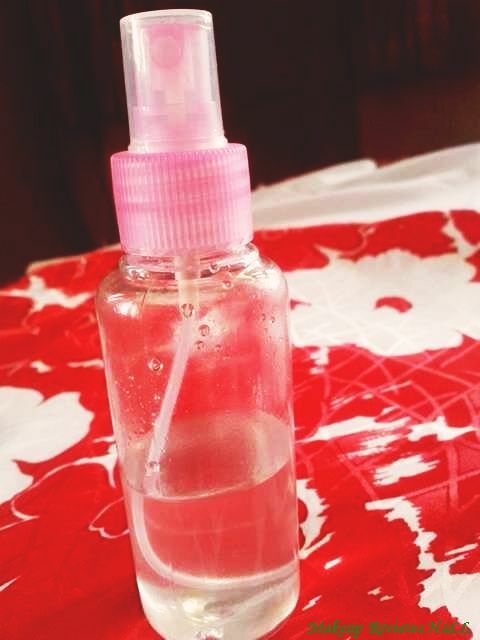 Read Biotique Orange Peel Herbal Body Cleanser Review. Overall I think its one of the best soap for acne prone skin, since it does everything from reducing of acne to controlling. 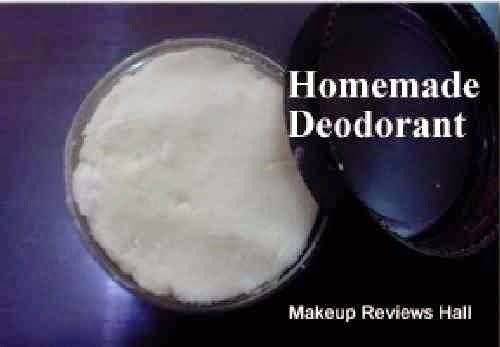 But the major drawback of this is that its totally herbal and lacks moisture thus leaves skin very dry specially the facial skin. So I would suggest people with extremely oily acne prone to skin to definitely try this cleaner, since it would do wonders for their oily acne skin but normal and dry skin beauties should use it only when they want to treat their pimples. Dry and sensitive skin people should always put an extra layer of moisturizer on to their skin when using this cleanser. All this about this ayurvedic soap, do try this if you suffer problematic skin since its all natural and free of chemicals without any side effects. Wonderful soap for problematic skin. Best Soap for acne prone skin. 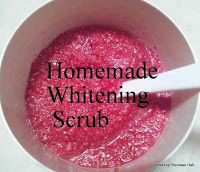 Reduces acne very quickly on using regularly for few days. 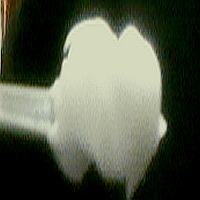 Has a cooling and refreshing effect. Leave skin dry specially the facial skin. 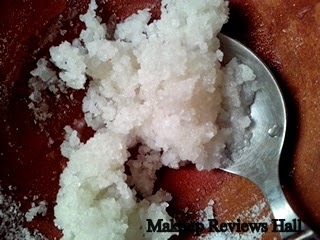 Can be little rough and harsh on dry sensitive skin. 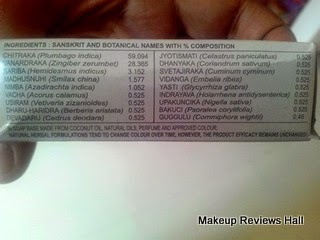 Daily use of this on face for long might take away natural oil. I would like to invite you to come visit my blog and enter the ongoing giveaway. what about the TFM of medimix which is 62. That means it is 3rd grade soap. and 3rd grade carbolic soap is not good for skin.